MOSCOW, July 19. /TASS/. 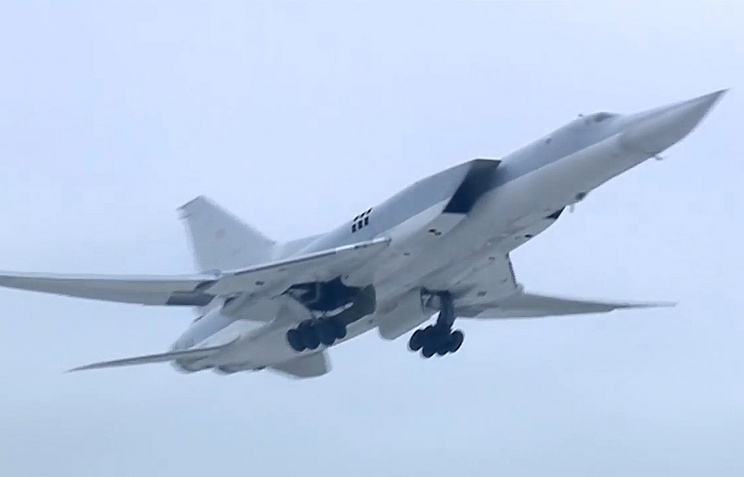 Russia has tested a Tupolev Tu-22M3 strategic bomber with a new air-to-surface missile, according to a video of the joint drills of long-range aircraft and MiG-31K fighter jets posted by Russia’s Defense Ministry on Facebook on Thursday. The video demonstrates a paired flight of a MiG-31K fighter with a Kinzhal hypersonic missile carried under its fuselage and a Tu-22M3 bomber with a new missile. As a source in the defense industry told TASS, "the video shows a Kh-32 air-to-surface missile designed to hit naval and ground targets." As was reported earlier, Russia is working on a new version of the Tu-22M3 bomber - the Tu-22M3M. Another source in the domestic defense industry told TASS that operational Tu-22M3 bombers will be used for their upgrade to get new avionics, sight and navigation and other radio-electronic equipment. 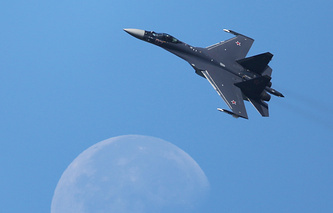 These planes will also be re-motorized and armed with the new Kh-32 supersonic cruise missile. As was stated earlier, the upgraded Tu-22M3M will perform its test flight only in August. The Tu-22M3 is a long-range supersonic missile-carrying bomber designed to hit ground and naval targets. It was accepted for service in 1989. Overall, Russia has manufactured about 500 Tu-22M planes of various modifications.